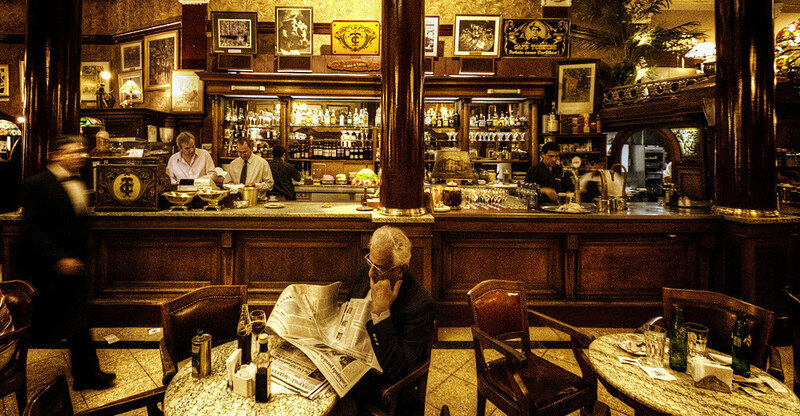 If you walk Buenos Aires you will notice there is a Café at every corner! Porteños (locals) love spending their time in these places. But wait! It’s not just a matter of “coffe”, people will go to these places for the atmosphere, the history, culture or just chating for hours. Cafés in BA are Temples of Coffe where tradition becomes a religion. On this article we will list the best Cafés in Buenos Aires.